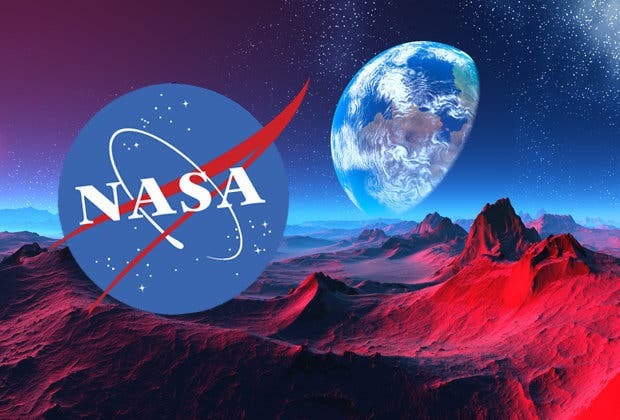 WASHINGTON, Feb. 20, 2017 NASA will hold a news conference at 1 p.m. EST Wednesday, Feb. 22, to present new findings on planets that orbit stars other than our sun, known as exoplanets. The event will air live on NASA Television and the agency's website. The public may ask questions during the briefing on Twitter using the hashtag #askNASA.